Did you know you can be fined up to £1,000 if you drive professionally without Driver CPC? The Driver CPC certification is now a standard part of professional driving for those professionals who operate a lorry, bus, or coach. It is a standard established by the European Union to ensure all professional drivers are both competent and proficient. 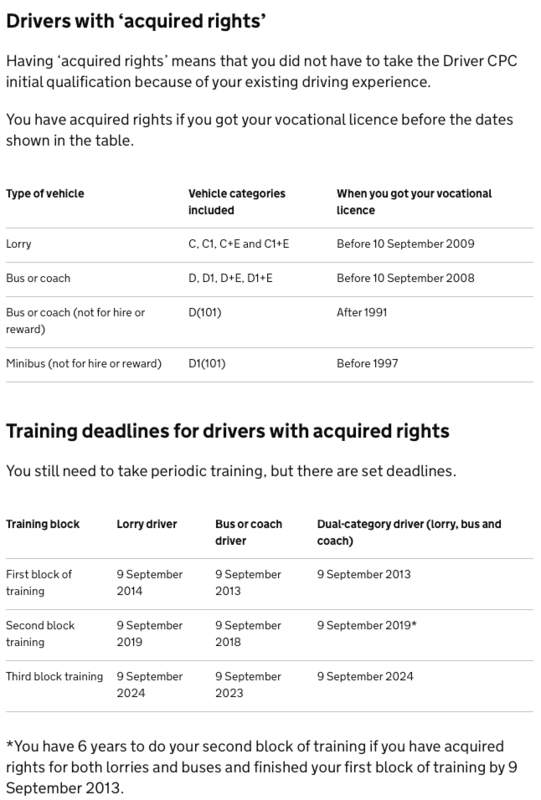 Drivers must complete 35 hours of periodic training every 5 years to keep their Driver Certificate of Professional Competence (Driver CPC) up to date. Your Driver Certificate of Professional Competence (CPC) qualification lasts for 5 years. To keep your Driver CPC you need to do 35 hours of training before your 5-year deadline. The deadline to do your training is shown on your card. It’s up to you when you take the training courses, as long as you do them within the 5-year period. Here at GEM we are offering the Driver CPC 7 hour modules below to support you to attend the 35 hours of periodic training you need to complete every 5 years. Click on the modules highlighted in green for further details about these modules. Upon successful completion of any of the above modules, you will receive a JAUPT approved Driver CPC certificate for the module and hours completed. 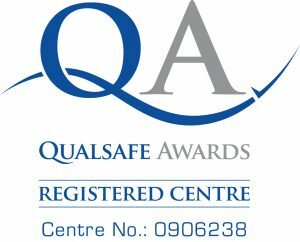 Delegates attending the 7 hour Emergency First Aid Module have the option to gain a regulated nationally recognised Emergency First Aid at Work Level 3 qualification by stopping 30 minutes longer, in addition to completing the hours required for this one day Driver CPC module. This way you will become a qualified first aider in your workplace as well as gaining hours for your periodic training. So you will be awarded two certificates but only have to attend one course! 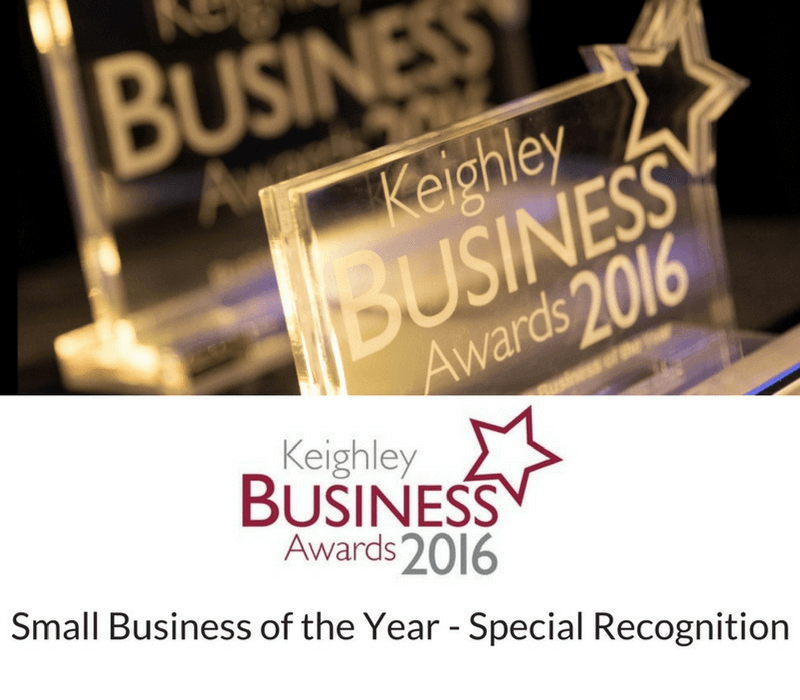 And you can do this for only an extra £20 plus vat saving you time and money! We have regular Driver CPC public courses coming up taking place at our training venue in Bradford open to anybody wishing to book a place or places for a group. To view all our Driver CPC public courses coming up click on the ‘Book here’ button below and you will be taken to our course booking page. Alternatively, we can arrange to deliver our Driver CPC courses onsite in your setting to groups. Courses delivered in your setting can be delivered during business hours and weekends to suit your needs. We pride ourselves on our flexible approach in meeting our client’s needs. Discounts are offered on courses delivered in your workplace.